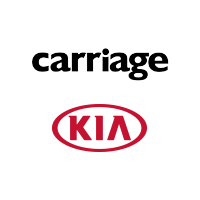 Thank you for thinking of Carriage Kia Woodstock for assistance with your charity or community event. Carriage Kia Woodstock is committed to giving back to our local community. We have been family owned and operated for over 30 years and have always taken every possible opportunity to support local groups and causes. Carriage Kia Woodstock is proud to be able to give back to our community and wish we could give to each and every request. We appreciate the time and effort put forth in pursuing our involvement in your worthwhile cause. Your dedication toward bettering our shared neighborhoods is what makes our communities great.